Have a credit policy – No business should just be giving everyone who buys from them credit to pay when they please. Credit is a privilege and should be applied for or a conservative limit established when the initial sale is made. In certain types of businesses, it may be customary to get an initial deposit or retainer. If a customer doesn’t meet your credit criteria and you cannot get a retainer, pass on the sale. Never let anyone talk you into providing them with a product or service based on them being able to pay when some future circumstance occurs because it generally never will. Have payment policies - Equally important is to watch over your vendors. As a CPA, I run into many situations where a business owner will have been overpaid for a service. When I ask that owner if he is going to contact the customer and return the money, I usually hear "If they notice it and call me, I will". The point is that you cannot rely on your vendors to be honest about your payment system. Your policy should have controls in place that reduce the possibility of duplicate payments, identify vendor adjustments for returns, tracks vendor credit memos and allowances, allows you to take advantage of early payment discounts and reduces the possibility of payment for items you did not get or agree to pay for. Control your payroll and benefits cost - Your payroll may be one of your largest business expenses. Rising health care costs and a competitive job market are also making providing employee benefits more costly and time consuming. Review your labor needs to see if temporary employees or subcontractors would be a cheaper alternative. In addition, reviewing workers compensation classifications to make sure they are correct can save you significant premiums. In addition, group health plans should be reviewed and bid out every two to three years. You can also consider having higher deductibles to offset the cost. Have financial statements prepared - Ideally a small business owner should be reviewing the financial statements of the business with a CPA on a monthly basis. Many business owners fail to do this because they are so busy. Later, they wonder why their business failed. It was because they did not spot a downward trend quickly enough to do something about it. Correspondingly, upward trends may be a signal that some growth planning needs to be done to avoid a capacity problem. Either way, the business owner has no way of tracking developing trends without reviewing financial statements. Use budgets and long range projections - Another great way to use to your financial statements is to compare the actual results to a budget or projection. This is the means of measuring the results of your business activity against your business goals. If your sales projections are higher than your actual sales for that month, you can ask yourself why. You have the information to begin dealing with the situation. If your actual cost is higher than what you budgeted for, then you can find out why and figure out how to bring the expense back into line. Without this information and ability to compare, your business is doomed to failure. Consult regularly with your professional advisors - This is another area where many business owners fail to perform. They allow the busyness of their business to overwhelm them. You must have a team of professional advisors for your business to succeed. Every small business needs a competent attorney, banker, insurance agent, accountant, and financial planner to assist in the success of the business. Don’t cheap out on this. Your professionals should be providing you with a return on your investment. 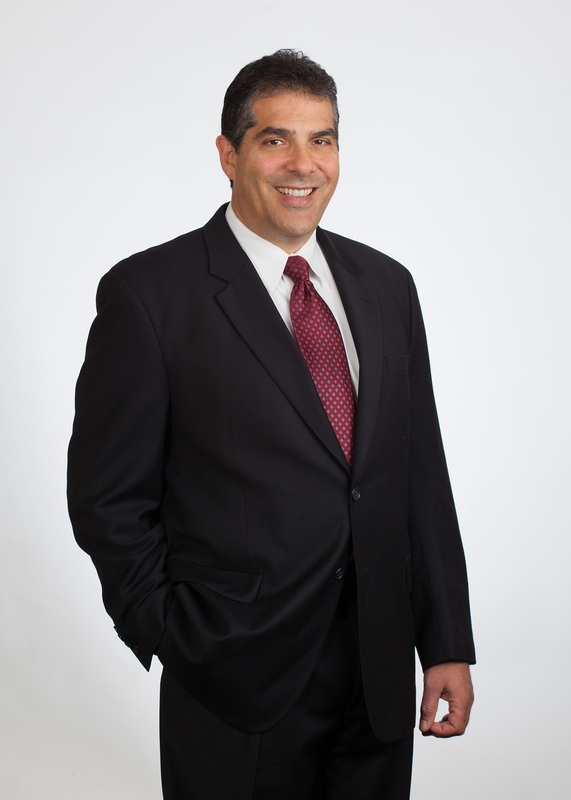 Your attorney keeps you from making legal mistakes that can cost you thousands. Your accountant should help you minimize your tax liability and provide you with information to increase your profits. The insurance agent should be helping you protect your business and assets cost effectively. These people are an essential part of your business success and you need to create your team in order to succeed. 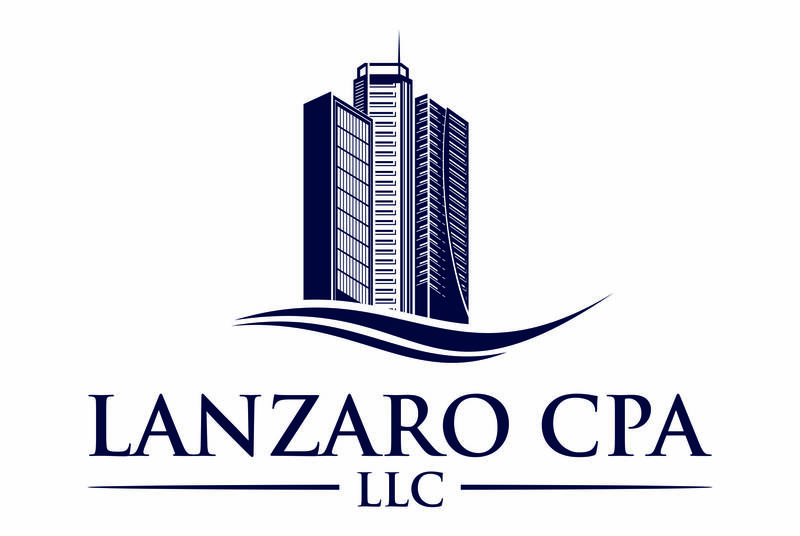 For more information about tax strategies for business owners, contact CPA Ted Lanzaro by clicking here.